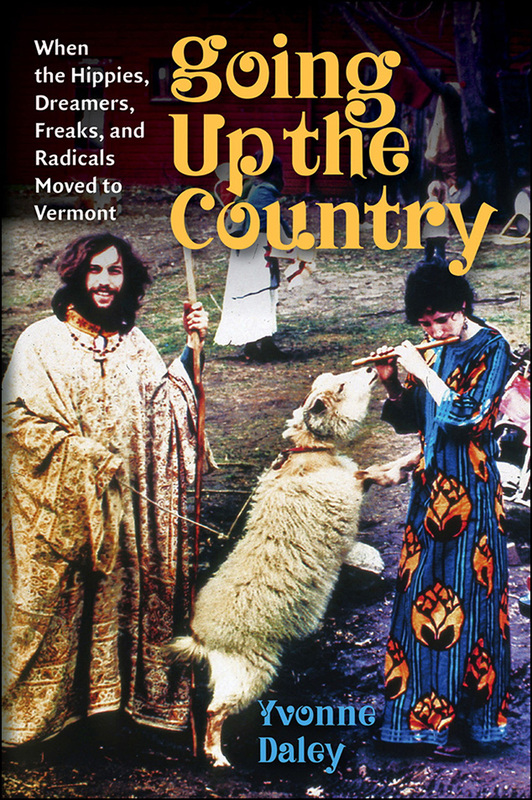 Going Up the Country is part oral history, part nostalgia-tinged narrative, and part clear-eyed analysis of the multifaceted phenomena collectively referred to as the counterculture movement in Vermont. This is the story of how young migrants, largely from the cities and suburbs of New York and Massachusetts, turned their backs on the establishment of the 1950s and moved to the backwoods of rural Vermont, spawning a revolution in lifestyle, politics, sexuality, and business practices that would have a profound impact on both the state and the nation. The movement brought hippies, back-to-the-landers, political radicals, sexual libertines, and utopians to a previously conservative state and led us to today’s farm to table way of life, environmental consciousness, and progressive politics as championed by Bernie Sanders.